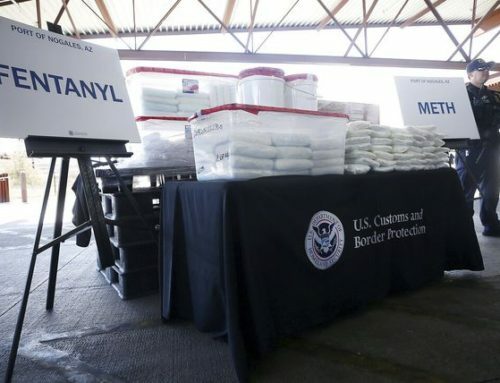 (CNN) — US Customs and Border Protection made the largest seizure of fentanyl in the agency’s history on Saturday at the Nogales port of entry on the US-Mexico border, Port Director Michael Humphries announced Thursday. “This amount of fentanyl our CBP officers prevented from entering our country equates to an unmeasurable, dangerous amount of an opioid that could have harmed so many families,” Humphries said. The vehicle was referred for secondary inspection, where anomalies were observed in the trailer’s floor. A customs dog performed a search and alerted officers to an odor. Fentanyl isn’t just dangerous to users; it can be a threat to anyone who comes into contact with it. 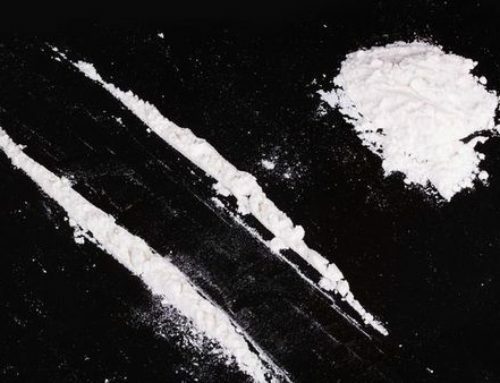 The drug can be absorbed through the skin or accidentally inhaled. In 2015, a New Jersey police officer had shortness of breath, dizziness and slowed breathing after coming into contact with fentanyl. 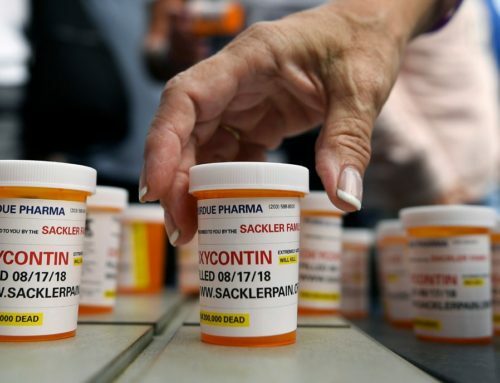 Fentanyl is now the most commonly used drug involved in overdoses, according to a recent government report: The rate of overdoses involving the synthetic opioid skyrocketed by about 113% each year from 2013 through 2016.